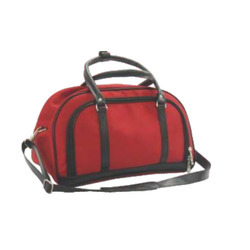 Manufacturer of a wide range of products which include decorative traveling bags. We are the leading manufacturer of Decorative Traveling Bags to our valuable client and our product is made of good quality. Looking for Travellite Products ?